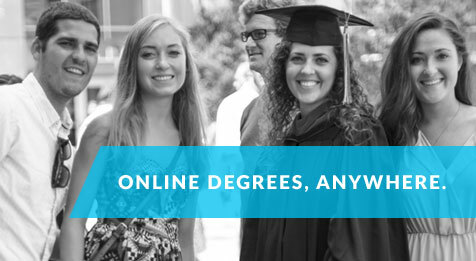 The Department of Criminology and Criminal Justice offers the Bachelor of Arts degree through the College of Arts and Sciences and the Honors College. Our faculty provides outstanding instruction on the causes of crime, intervention strategies, program evaluation and issues of social justice. Members of our faculty have received national recognition for their work, obtained a wide range of research grants, engaged in national and international outreach and service, and have won a number of teaching, research, and advising awards at the University. The B.A. in Criminology and Criminal Justice requires a minimum of 120 hours to graduate. 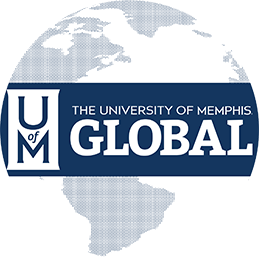 You may complete this degree entirely online through UofM Global or in combination with previously completed college level learning from other sources. For additional information, please see the Criminology and Criminal Justice Undergraduate Catalog.